An open house style Washington State Ferries 2040 Long Range Plan public meeting. More than half of Washington State Ferries’ 22-vessel fleet is scheduled to retire by 2040. Five of these ferries are more than 50 years old and need to be replaced immediately to sustain reliable service. These findings are among the key themes of WSF’s newly released draft Long Range Plan, which will be available for public review and comment starting Sept. 10. The draft reflects extensive input from the public and stakeholders, including nearly 1,400 comments and survey responses submitted during spring 2018 outreach sessions. People can view materials and submit comments via an online open house, which will run from Sept. 10 to Oct. 25. 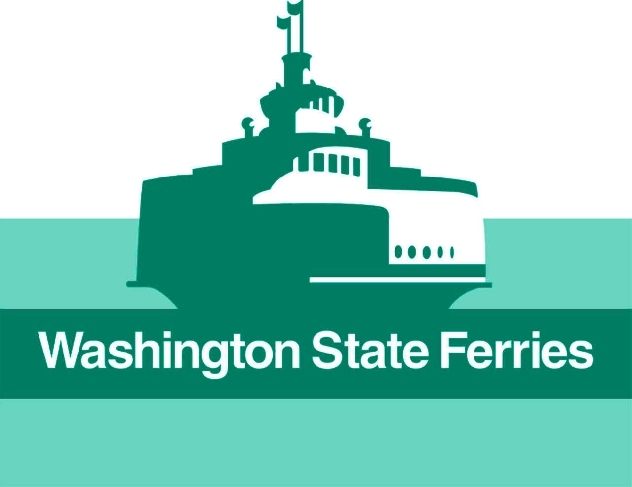 WSF is also hosting 11 open houses in ferry-served communities featuring display boards that explain the planning process and highlight key plan findings and recommendations. Staff will be available to answer questions, and people will be encouraged to provide written comments or verbal comments to a court reporter. Drop by anytime during any of the open houses; there will not be a formal presentation.